Spacious, stylish and homely. 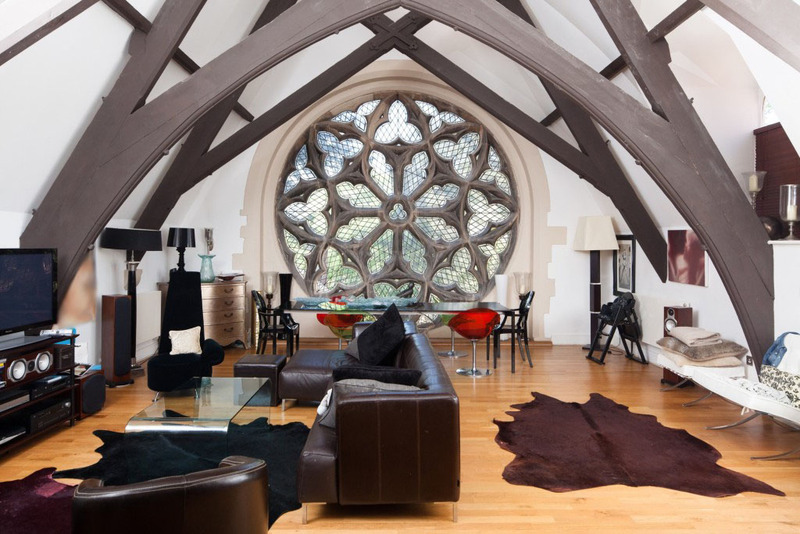 These three words are not commonly associated with church buildings, but thanks to some modern designs, a healthy budget and a little bit of faith; these former churches have been given a new lease of life as modern-day homes. There are plenty of plus points to consider before ruling out a former church. A lot of buyers shy away for superstitious reasons and prefer a more mainstreamed exterior to their property. 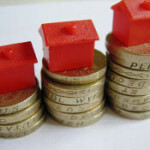 However, investors could benefit from a large amount of space for their money. The usually light, bright and high-ceiling buildings are a blank canvas for design. Whether you feature the high ceilings or whether you construct a second floor, such properties offer a lot of potential. They are also home to a range of period features. 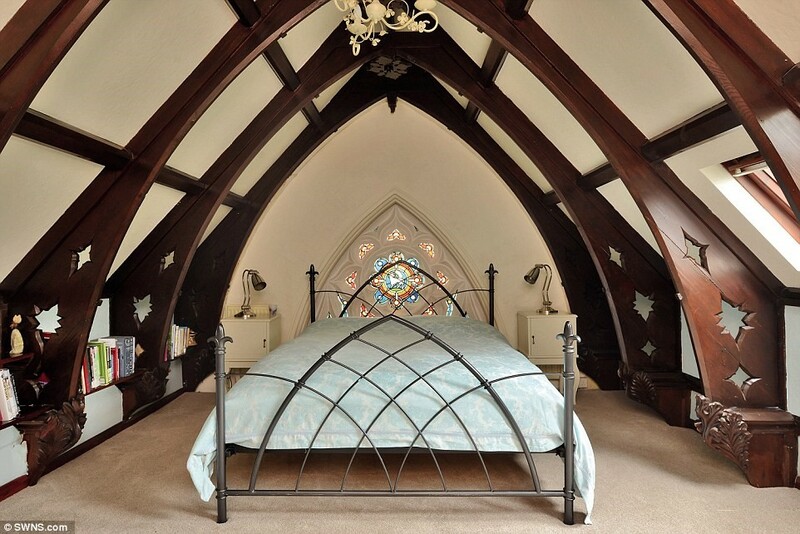 Whilst some owners of old period barn conversions or cottages can boast of their timber beams; nothing quite compares to the shaped arches, beams and room layouts religious buildings offer. The rooms outside of the main hall are often overlooked by those who do not go to view such properties. Stained glass windows for example, are an amazing vocal point. The glass can project a medley of colours creating a tranquil setting. 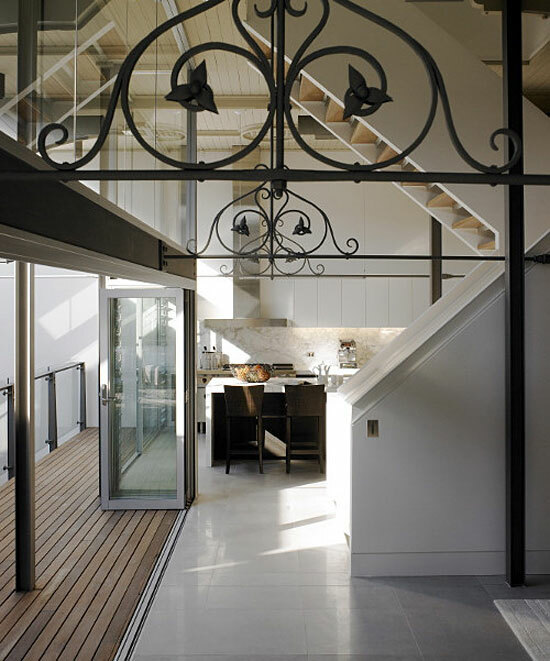 Larger windows are often featured in the kitchen or lounge area, whilst smaller windows may be seen alongside staircases or in bathrooms. Due to the fact that the former usage of the property was to provide somewhere for the community to worship; the location of the building is often a big plus point for potential buyers. 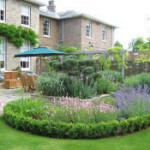 Whether in a serene and picturesque village or in the centre of the hustle and bustle of a town, the likelihood is that you will get more for your money in terms of location with this type of property. Some areas of the U.K. prove to be a nightmare when attempting to park – even on your own road. Owners of church renovations are unlikely to meet this problem owing to the fact that ample parking is often provided. 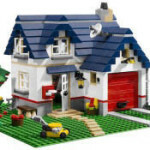 Large garages are likely to be another included feature. This is often unanticipated by those viewing the exterior and grounds, thus acting as another great selling point. Churches often provide a large garden. Although many would think this is not the case, this is usually owing to the fact that the building somewhat dwarfs its grounds. Once sitting in the garden however, the church does not appear as large – an optical illusion of sorts. Trees often rim the perimeter of the property. For village parishes, fields are often adjacent, making for stunning surroundings; a distinct comparison from the misty, rickety graveyard depictions in old horror films. Which brings us to the next point – not all churches have graveyards. Grade II buildings are of special interest; 92% of all listed buildings are in this class and it is the most likely grade of listing for a home owner. 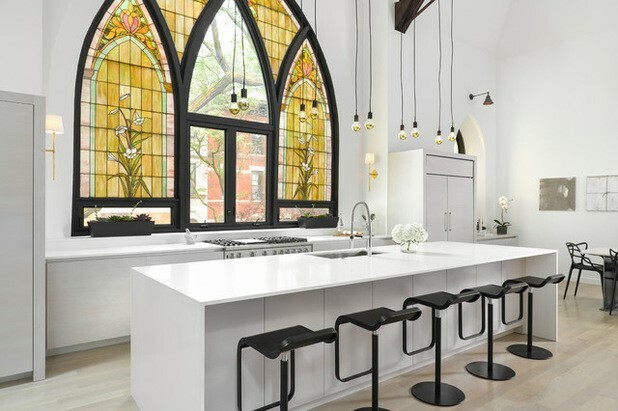 However, such stipulations are often not a problem owing to the fact that buyers are often sourcing religious properties for their stunning features. 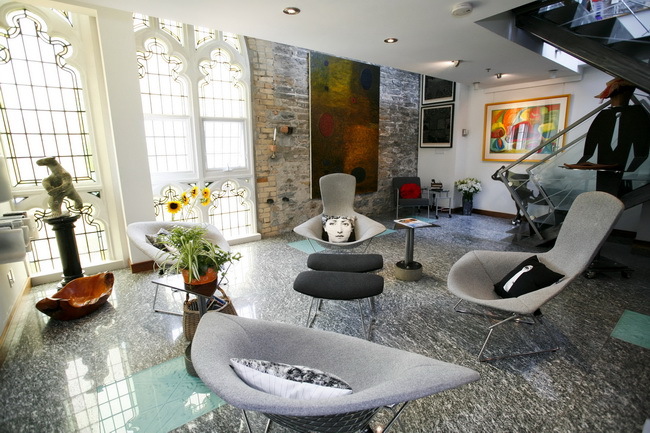 Rooms are often designed to complement the architecture. With such high ceiling and with some building having outdated heating systems; an important consideration is; financially, how much will it cost to efficiently heat the building? If new ceilings are installed and rooms are created to optimise heat circulation, this is less of a problem. 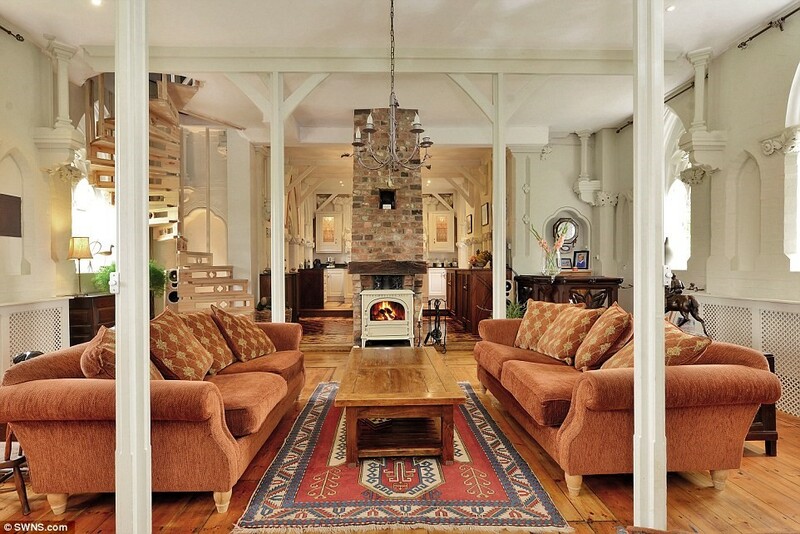 Rooms are often big enough to feature stunning log burners and fireplaces. Another option is to choose which rooms to heat. Another possibility is underfloor heating, which allows for greater residual warmth. If you are unable to make alterations on the building in terms of the construction of new floors, it is worth seeking advice as to what your options are and which would be the most beneficial. Your answer is…pretty similar to house prices. Ranging from £50,000 to millions of pounds if you were to look at buildings such as the Sagrada Família, Barcelona. 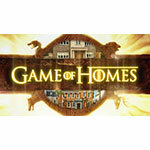 It is all dependent on location, size, age, architectural features and other such factors. However, generally speaking, religious buildings offer great value for space, location and size. 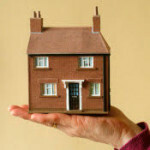 With a location in mind and a budget set, you may wonder how readily available are such properties? According to the churchofengland.org, ‘around twenty Church of England church buildings are closed for worship each year.’ These will then be put up for sale or to lease. Bearing in mind that this is just once sector of religious denominations for just one faith; there is likely to be a fair selection available, just not as many as there are houses on the market. 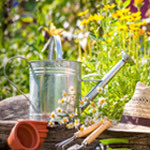 In a recent survey conducted by eauk.org there was documented to be, ‘approximately 37,501 active churches in England alone.’ The report also categorised the most popular areas for churches and churchgoers to be located in ‘towns or suburban areas (57%); cities or estates (24%), and rural areas (19%)’. Although one may assume that there may therefore be more religious buildings available for sale in towns or suburban areas, owing to the increased attendance and popularity of church services, funding is greater, consequently, the churches are less likely to close. 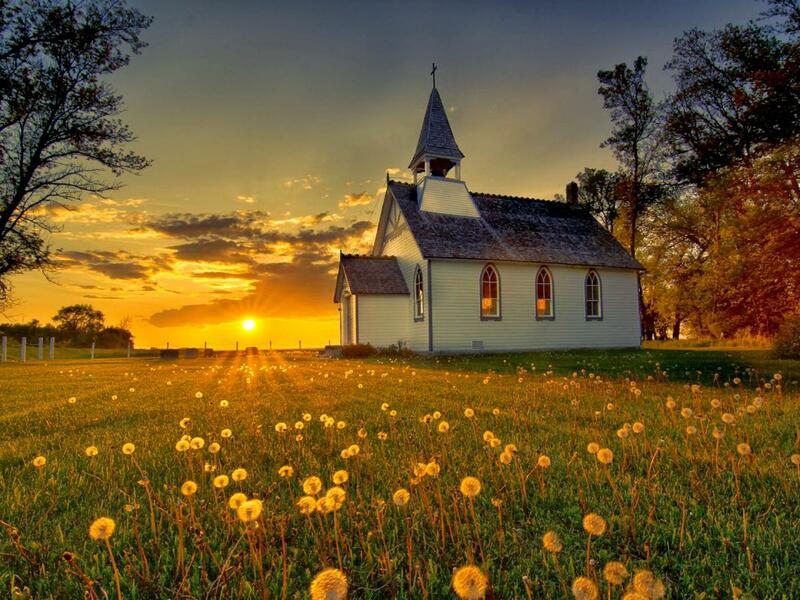 Rural areas are potentially where you are more likely to source a religious property. If you fancy a quirkier project where you can re-design a light and spacious period property; these properties are for you. Whether you love contemporary furnishings or a more rustic feel, such buildings lend themselves to being completely transformed into stylish apartments or into cosy family homes. If you’re handy at DIY, and perhaps have experience in buying, renovating and selling houses, then you could potentially cut your renovation costs and optimise your profit. 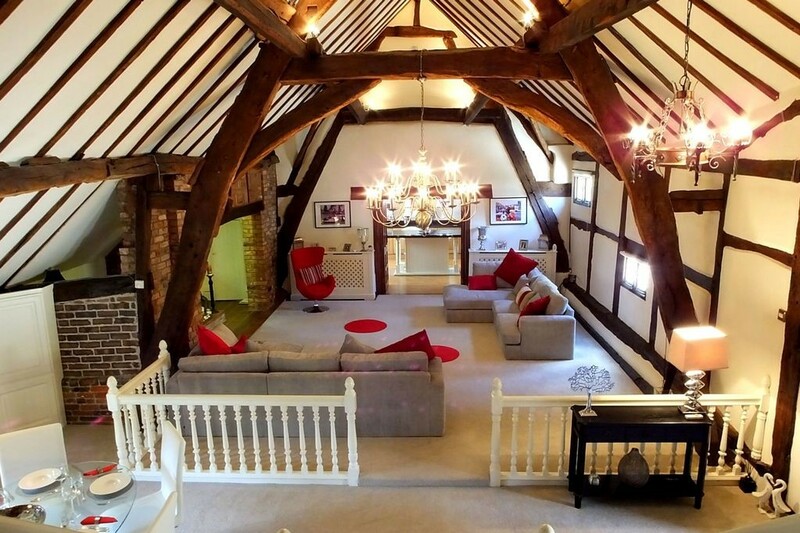 However, could you part from such a beautifully refurbished period home?